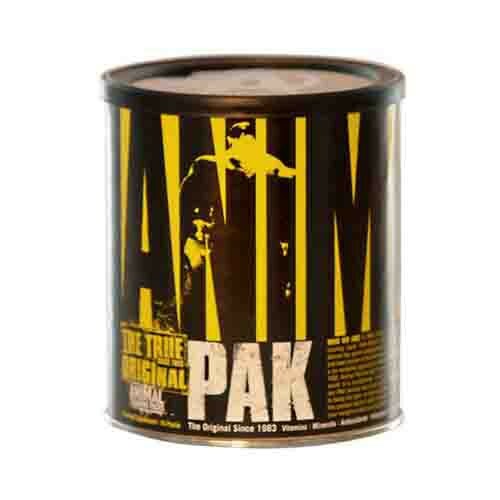 WHO WE ARE in 1983, Animal was founded with the birth of Animal Pak, the venerable training "pack" that started it all. born from the needs and desires of pro bodybuilders, Animal has grown prodigiously over the decades. Today, animal has stood the test of time and been proven in the trenches day in and day out. The name stands for trust, integrity and a no nonsense approach to the game. WHAT ANIMAL PAK IS The true original since 1983. Animal Pak has been the choice for hard-nosed, uncompromising athletes all over the world. It is foundational, "core" nutrition that provides the basic nutritional framework for any lifter serious about iron warfare.